It is our goal to exceed the expectation of our customers. This will be achieved through a commitment to total quality, driven by a dedication to continuous improvement of process and to the personal growth and development of all employees. It is our commitment to our customers to provide products of the highest quality, delivered when needed, for a price that is both fair and competitive. The underlying success of the company has continued to be based on the unsurpassed quality and service that have been the cornerstones of the business from the first day Frank opened his doors. 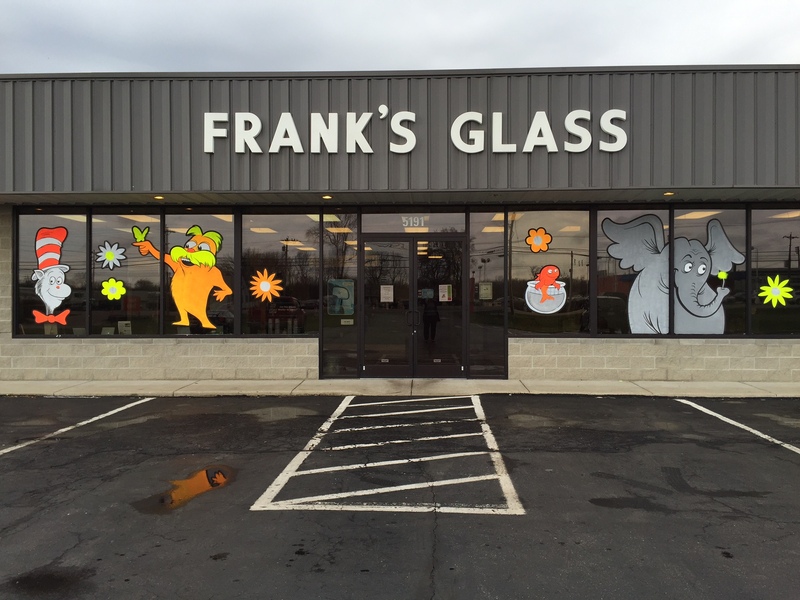 Frank’s Glass is a family owned business that has been servicing the tri-state’s glass needs for over 35 years. In 1970 family patrician, Frank Brinkmann had a vision to establish a business to service the local community with auto glass, auto glass repair and home glass and mirror products. The Fairfield area was growing quickly and Frank saw the opportunity for a high quality, customer-oriented company to enter the industry. 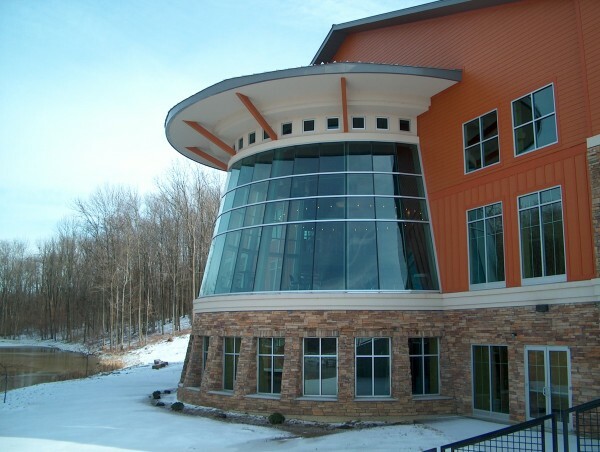 The company quickly grew from a three-man operation to a business with over 20 employees. In 1994, Frank decided to retire, turning the scepter over to sons Dan and David. Dan currently owns and operates the glass division of the business.